A preview for February gives kids something fun! It’s an oldie but it’s been dusted off and made cool—circa 2015! It’s so very Spongebob Squarepants! Critics say that Spongebob Squarepants has fallen into our nostalgic world with the cartoon being around since 1999 but the “Square One” declares that he’s back along with his quirky crew in SPONGEBOB: SPONGE OUT OF WATER. The motley crew wash up to shore and make their way into theaters on FEBRUARY 6th! What better day than #FBF (FlashBackFriday) to think about your fave 90’s shows you wish were still on today? See below for a few shows that we miss and don’t forget to catch SPONGBOB: SPONGE OUT OF WATER in theaters FEBRUARY 6th! In ENTERTAINMENT, MOVIE, TRAILER Tags Spongebob Squarepants!, SPONGEBOB: SPONGE OUT OF WATER., Square One, A preview for February, FEBRUARY 6th! 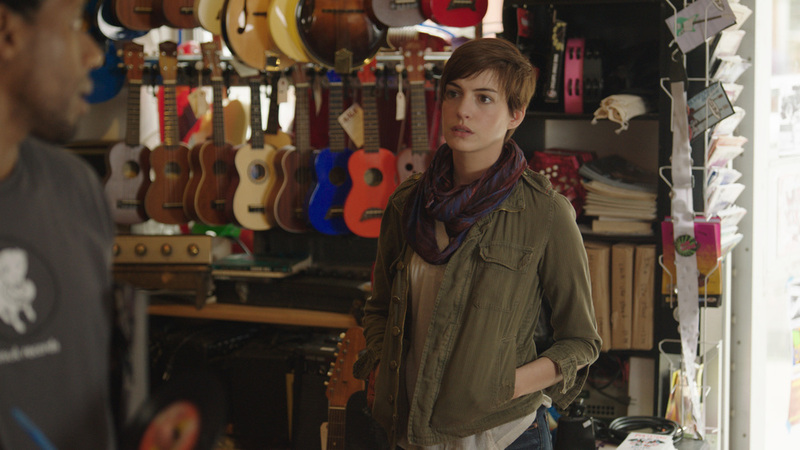 Oscar® winner Anne Hathaway (Interstellar, Les Miserables) stars as Franny in SONG ONE, a romantic drama set against the backdrop of Brooklyn's vibrant indie music scene. After Franny's musician brother Henry (Ben Rosenfield, Boardwalk Empire) is injured and hospitalized in a coma following a car accident, Franny returns home after a long estrangement and begins to use his notebook as a guide to how his life has evolved in her absence. 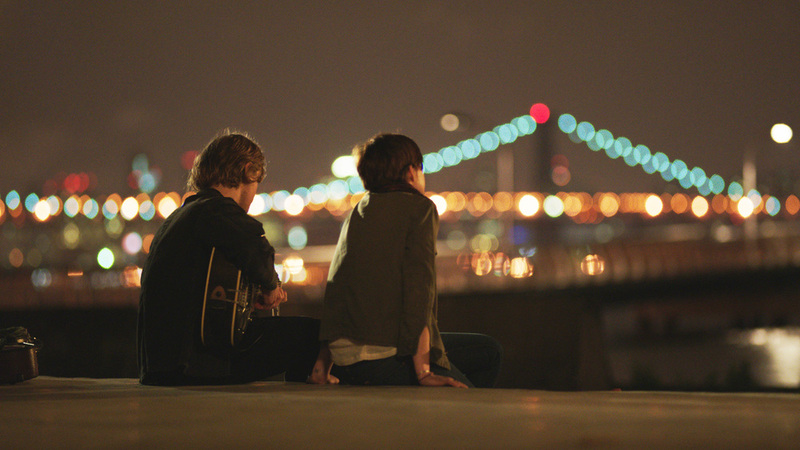 Franny seeks out the musicians and artists Henry loved, in the course of her journey meeting James Forester (Johnny Flynn), his musical idol, whose success and fame belie a shy and private man. As a strong romantic connection develops between Franny and James, the question becomes if love can bloom even under the most adverse circumstances. The film, produced by Jonathan Demme, also stars Oscar® winner Mary Steenburgen (The Help) and features original music composed by Jenny Lewis and Johnathan Rice, and live performances from Sharon Van Etten, The Felice Brothers, Dan Deacon, Paul Whitty, Naomi Shelton and the Gospel Queens, Cass Dillon, Elizabeth Ziman and Lola Kirke.